Victoria’s Future: Pecovic will attend the University of Vermont, and is undecided on whether to walk-on for the basketball team. Zeno scored the second-most points in Section 9 girls basketball this season as a junior. She also scored her 1,000th career point against Onteora on January 4th. The sky is the limit for the Fallsburg point guard. “In my senior year I am striving to break the Fallsburg scoring record, reclaim the division title, and to play at an even higher level than I did this year.” The Fallsburg scoring title is currently held by former teammate Diamond Weeks, who scored 1,537 points. Amanda’s Future: Zeno will return to Fallsburg for her senior season. Erin’s Future: Fox will return to Millbrook for her senior season. She committed to play for Division I Marist earlier this year. Maggie’s Future: Malone will play for Division III SUNY Cortland next season. Erin was the heart-and-soul of a young Goshen team that made it to the Class A semifinals for the second consecutive season. Kelsea led the team in 3 point percentage for the 4th season in a row, and led the Presidents with 4.64 steals. Along with scoring her 1,000th point this season, Roach led the Spartans to the Class C final for the second consecutive season. She has 1,217 points heading into her senior season. There were three Lofaro’s on Marlboro’s team, and none of them were more impactful in the paint than Erin. She led the Dukes in scoring & rebounding this season, and had a career-high 32 points & 20 rebounds vs. Highland on January 4th. She also scored her 1,000th point in the Regional semifinal vs. Irvington. When facing Saugerties, you always had to keep an eye on Grace. A bruising rebounder with a knack for getting to the foul-line, she made 105-out-of-146 attempts. She finished her career with 947 points and 559 rebounds. Paden was unanimously voted Coach of the Year by fellow Section 9 girls basketball coaches. FDR won both the Mid Hudson Athletic League & Section 9 Class A title for the first time in school history, and reached the Class A regional final before losing to Seton Catholic. They finished the season 20-5 and return four starters players from this years’ team. The way most people judge the most-improved player is by quickly glancing at statistics and seeing which numbers show the most improvement. Although Shaina’s stats have vastly increased, it’s her overall game that has improved tremendously. One of the most well-polished bigs in Section 9, Cooney helped lead Valley Central to the Class AA semifinals, and will be a huge part of the Vikings success for the next two seasons. Although her offensive statistics aren’t necessarily eye-catching, Tagg’s defensive ability is. She was used off the bench to guard the opposition’s best player, and lots of times, gave them fits. For that reason, I believe Tagg was the most valuable player to come off the bench in Section 9 girls basketball. 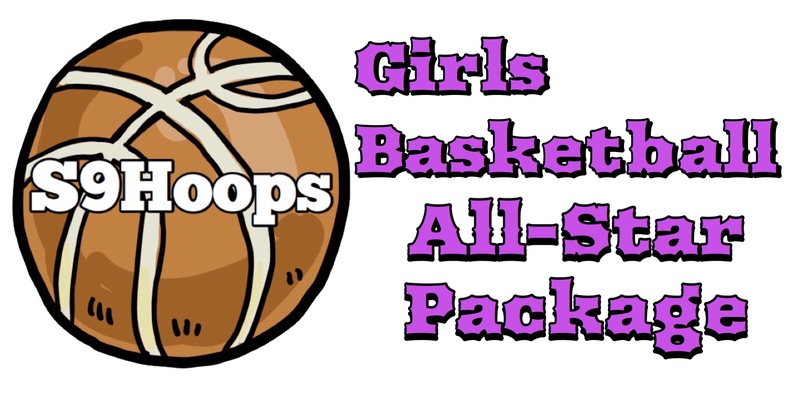 The boys basketball All-Star Package will be posted next Friday at 3 p.m.